Bikini Bar opening a smashing success! 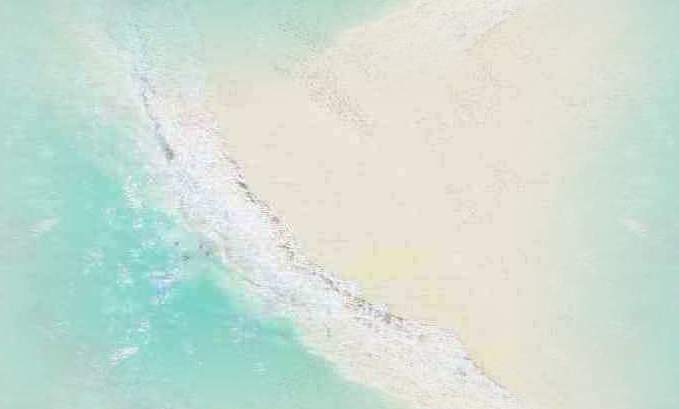 Despite the downpours, the long awaited opening of the most artistic watering hole in Ambergris Caye, BIKINI BAR was held. All day, the word of the opening was spreading like wild fire all over town and attracted a party crowd eager to take on the FREE BEERS! 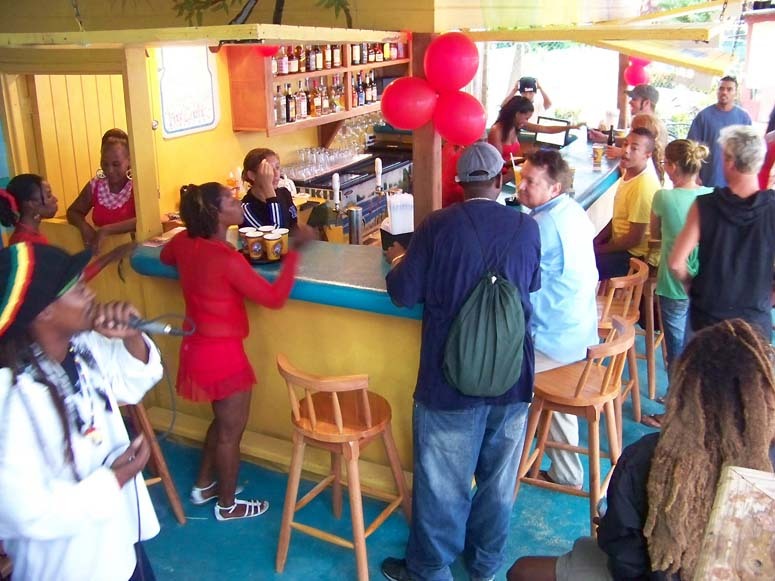 Only 20 steps from the Central Park, the BIKINI BAR is nestled at the Big Daddy's beachfront and offers something different to party goers. Bikini wearing barmaids serve up the best in concoctions and cold beers! Live entertainment was provided by FIYA, the Punta Boys and Barrington Castillo was the MC. Their infectious beats kept the crowd grooving all nite. The Bikini Bar is now open for business! 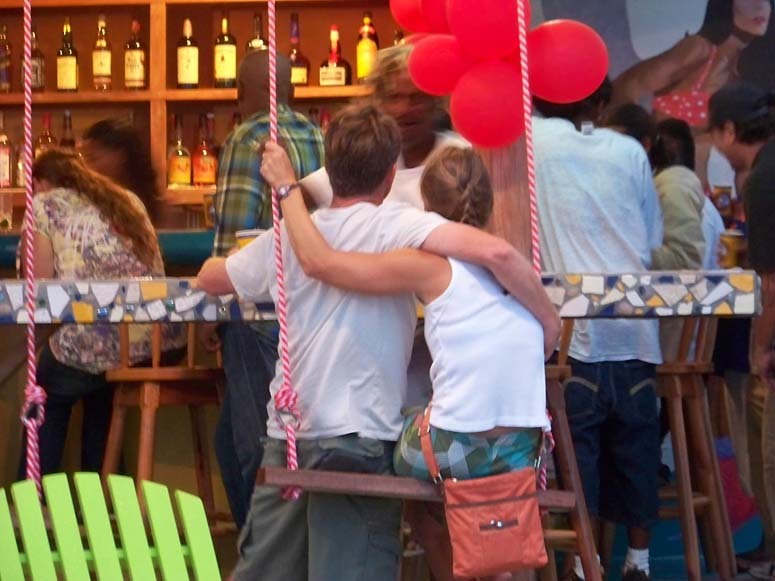 Stop by and grab a beer, relax and enjoy San Pedro's newest and prettiest bar! Opening Hours are Monday to Sunday from 1pm to 10pm! 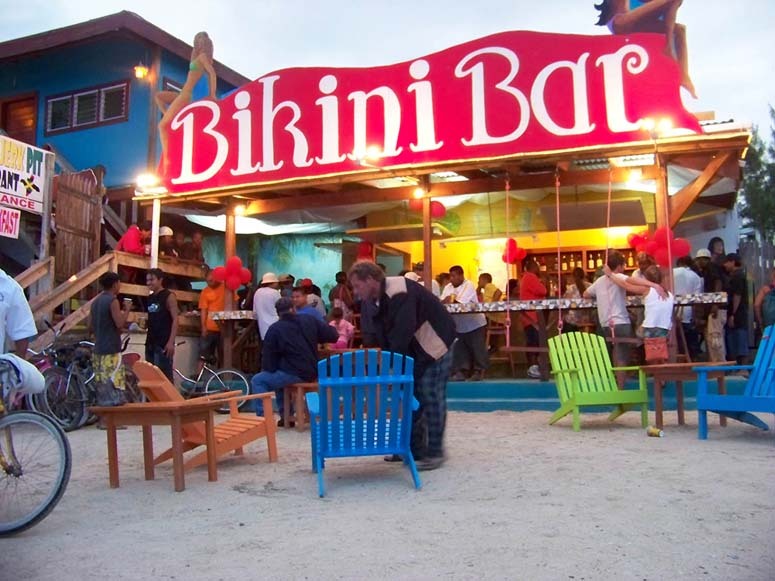 Bikini Bar - where the pretty people of Belize come to party!